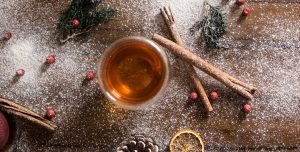 Enjoy delicious limited-edition artisan teas with the Plum Deluxe organic tea of the month club. 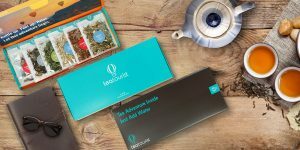 Each box pairs fresh, seasonal loose leaf teas with a vibrant online tea community. 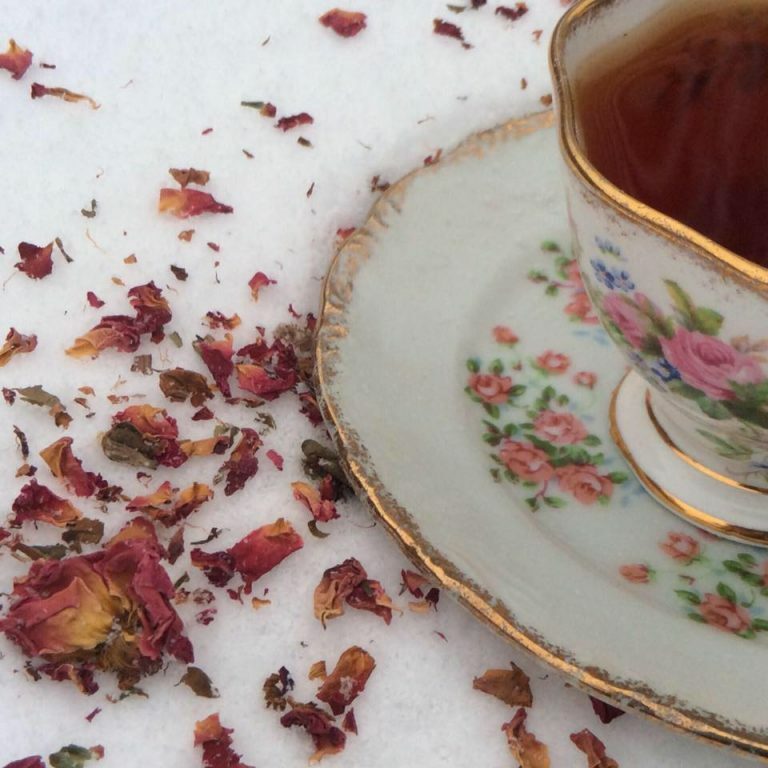 Caffeine-free/herbal and gift subscriptions available too! Choose between receiving 1 tea or 2 teas per month. 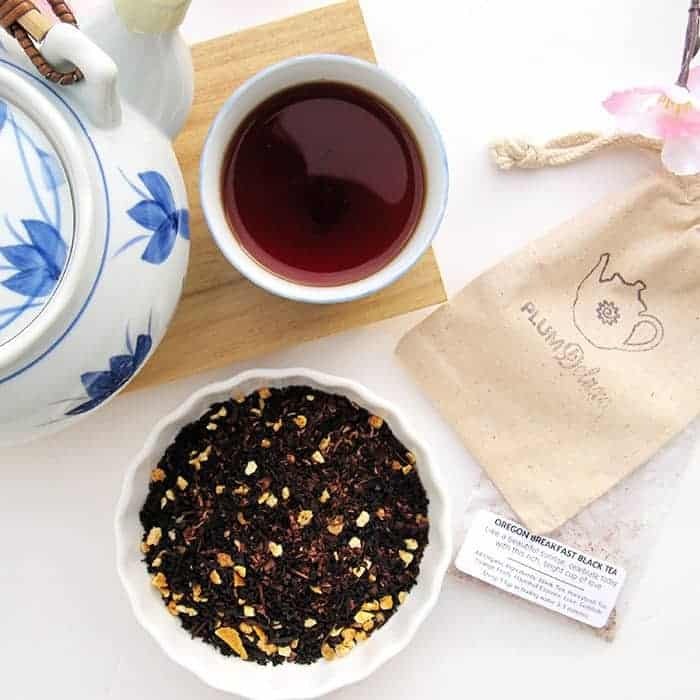 Monthly Plum Deluxe Organic Tea of the Month Club subscriptions are available. 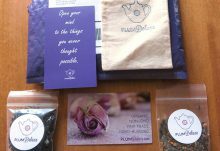 How would you rate Plum Deluxe Organic Tea Club ?